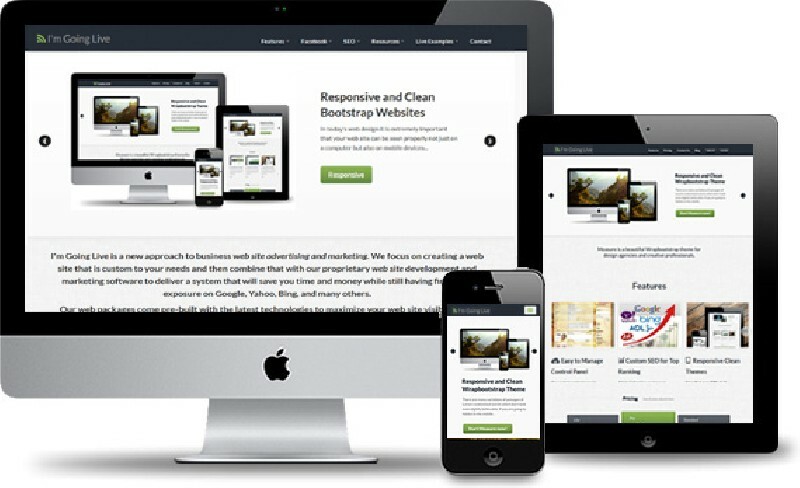 What is Responsive web design? What is Bootstrap? These are some very important questions for web site owners. Basically they are web sites that respond to the device the web visitor is using and redesign themselves to look good on whatever device the visitor is using.